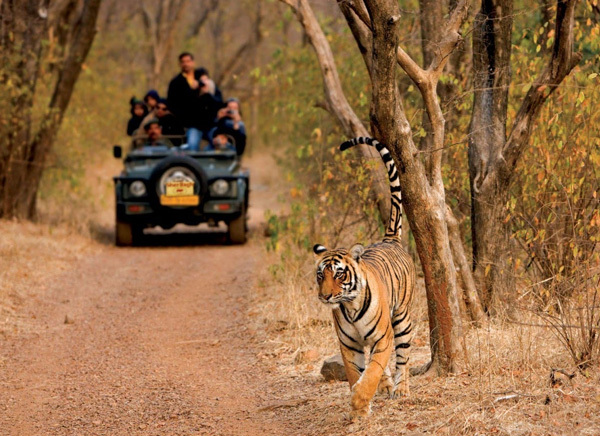 Rajasthan resounds with the chivalry and valor of the mighty Rajasthani kings of the bygone era. The pink city of Jaipur and the golden city of Jaisalmer are a tourist’s paradise which includes royal palaces, havelis and forts which will enchant you completely. 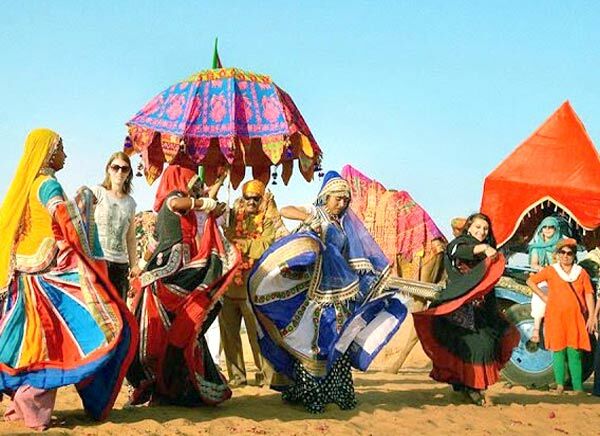 The sand dunes of Jaisalmer are invigorating and enlivening. 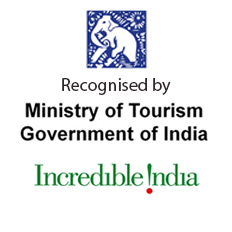 In addition to this, the tour encompasses a visit to the capital city, Delhi as well. 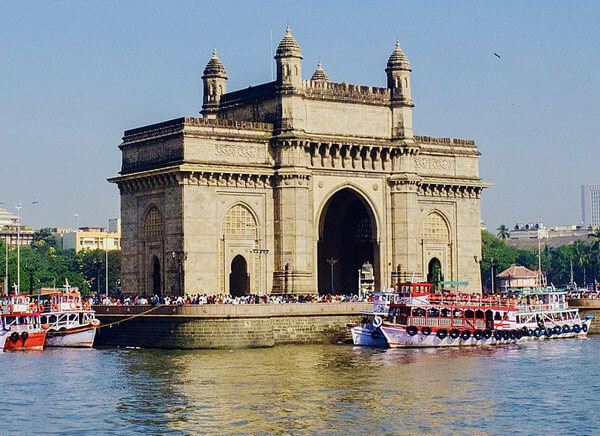 The archaic monuments and the modern edifices of this eternal city will truly charm you. Come, explore and get intoxicated in the sceneries and magnificence of these historic places. 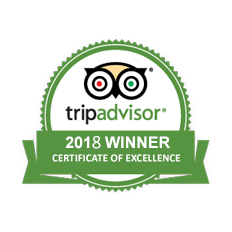 On arriving at Delhi, you will be met by our Travelogy India’s travel representative, who will cordially welcome and assist you to the hotel booked for you. 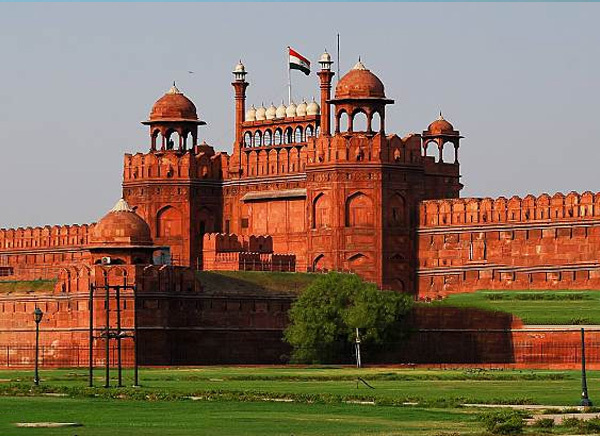 After a sumptuous breakfast in the morning, begin your city tour of Delhi, the capital city. Visit Qutub Minar, the second tallest Minar in India measuring 73 m in height. Next, visit Humayun’s tomb, the first Mughal architecture to have a Persian touch.  Thereafter, drive past the Rashtrapati Bhavan or Presidential building and India Gate. One can spend some time at the verdant lawns encompassing the India Gate. Break for lunch. 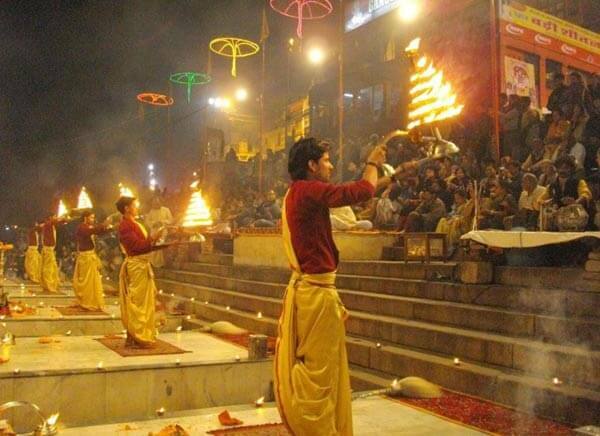 Post lunch continue your sightseeing tour of Delhi. Walk around the ramparts of Red Fort (Outside visit). The sturdy wall of the Fort which is composed of red sandstone reminds one of the valor and might of the erstwhile kings. Subsequently, visit Jama Masjid which has the capacity to accommodate 25,000 worshippers at a time. Next, embark on a rickshaw to experience a joyous ride through the hustle bustle of the narrow lanes reaching Chandni Chowk amidst the cacophony of two-wheelers and three wheelers. Thereafter, visit Raj Ghat, a Gandhi Memorial where one can pay his respects to the Father of the Nation. Henceforth, visit Birla Mandir and Lotus Temple, the two modern temples of 20th Century. In the evening, relish a musical sound and light show at the Old Fort. Return to hotel , Overnight at the hotel. After a hearty breakfast in the morning, drive to Jaipur. On arrival, check into the hotel. Afternoon visit Jantar Mantar, an astronomical observatory. Next, visit the City Palace which exhibits a wide variety of royal costumes, expensive Pashmina shawls of Kashmir with exquisite embroidery and Sanganeri Prints. 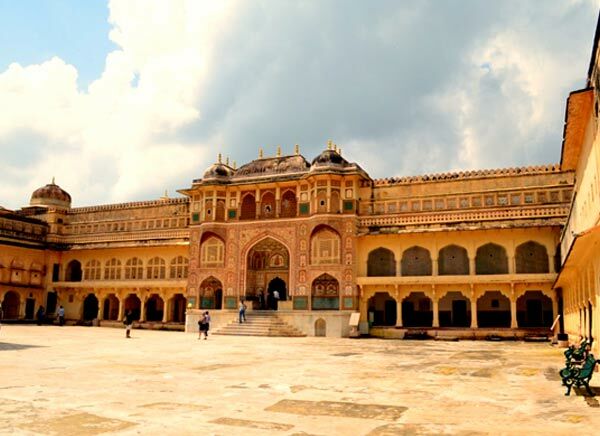 After breakfast at the hotel, Proceed to Jaipur city tour and take an excursion to Amber fort. Visit Amber Fort on an elephant’s back like the royalty of the past did. Visit Sheesh Mahal which is covered in tiny mirrors in Amber Fort. Drive past to Hawa Mahal (Wind Palace) the most strikingly designed monument in Jaipur & drive past Jal Mahal Palace, Jaipur is noted for its intricate architecture. Later on proceed for Jodhpur. Overnight at the hotel. 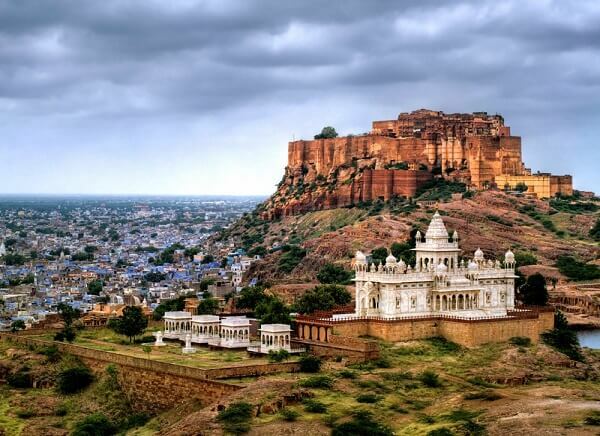 After a healthy breakfast, proceed to explore the Jodhpur city (The Blue City). 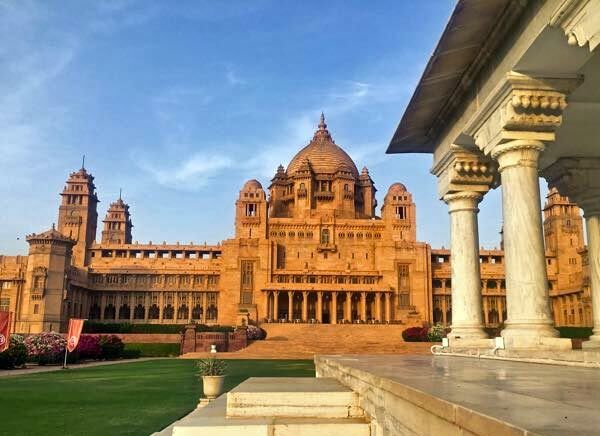 Visit Umaid Bhawan Palace, the last palace to be built in India. Halt at the museum which is present inside the palace and consists of old photographs of the erstwhile royal family. 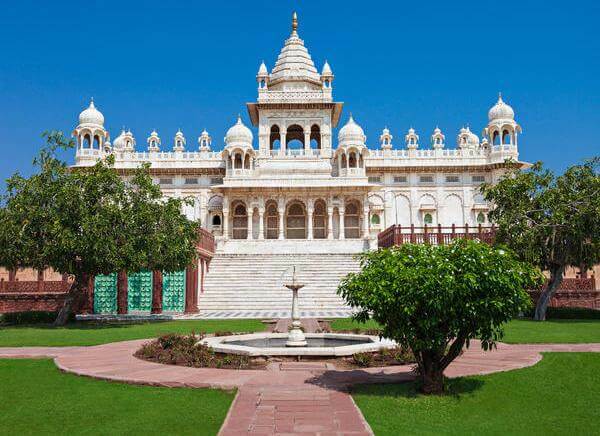 Next, visit Jaswant Thada a Cenotaph consisting of white marble, whimsical domes and lattice screens.  Subsequently, visit Clock tower which stands in the heart of old city and has a clock which is still in working condition. Later on proceed for Jaisalmer. On arrive check in to hotel, Overnight stay will be at the hotel. Morning visit Jaisalmer. Visit the magnificent Jaisalmer Fort, bazzars and the old mansions known as "havelis". People still live in these ancient buildings dating from 12th to 15th century. Every house has exquisite carvings and filigreed work. 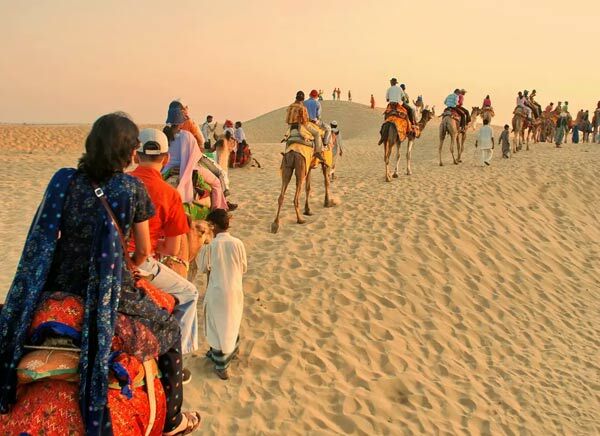 Later in the evening Camel ride on Sand Dunes at the time of Sun set……..
After hot served breakfast, drive to Jodhpur Airport to board a flight for Delhi. Post breakfast you will be driven to Delhi International airport to board on your flight to onward country, Travelogy India Services Ends Here.